how long your treatment plan will last, and the specific treatment details prescribed by the doctor. 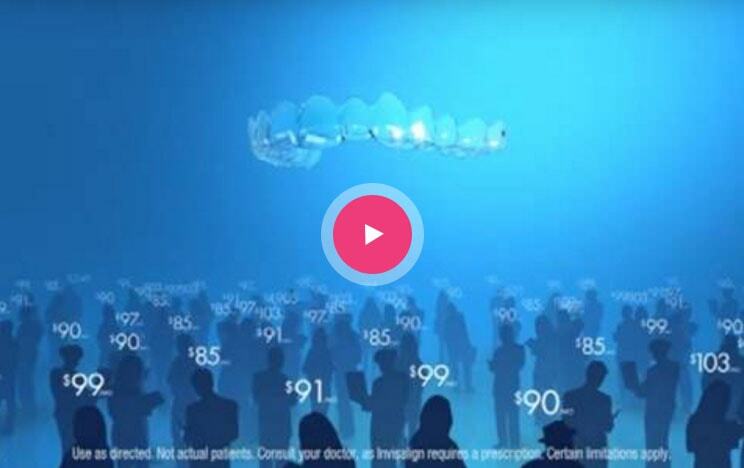 If your dental insurance plan covers orthodontic treatment, you may also qualify for Invisalign. We will be more than happy to contact your insurance provider to determine the extent of coverage for your treatment. To schedule a consultation to determine if Invisalign is right for you, contact us today.